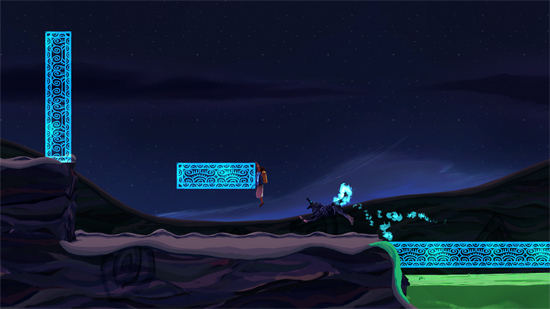 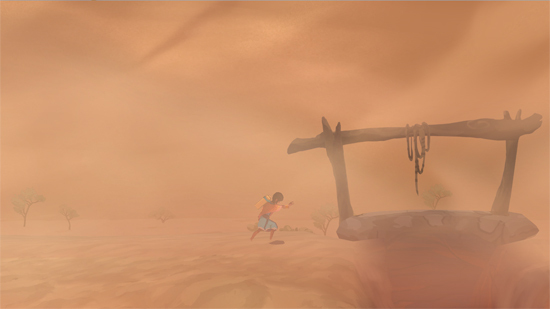 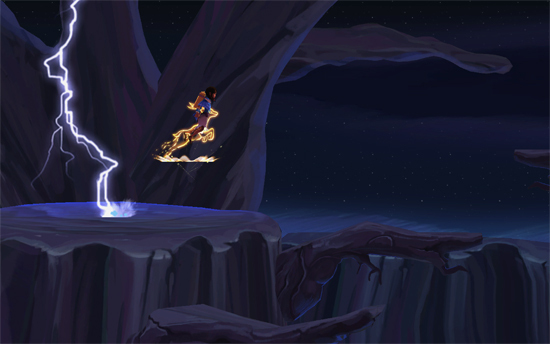 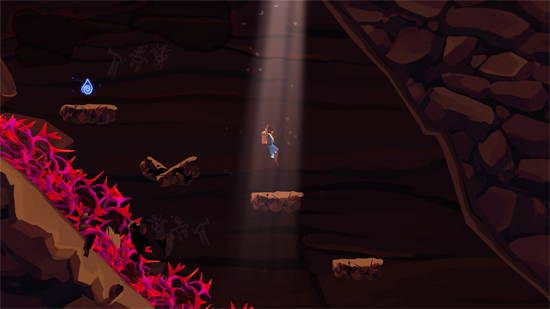 After encountering a sudden sandstorm, Ayo loses her path and is lost in the desert. 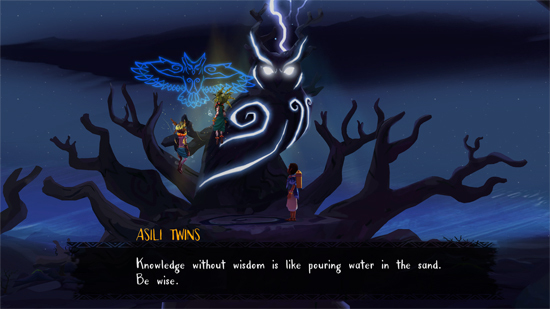 Fortunately, she meets the Asili Twins – who join Ayo on her search for water and provide help along the way. 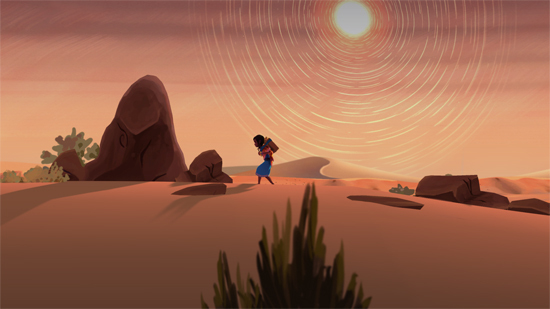 As she continues to travel, the world around Ayo begins to look mysterious and magical – as if she’s been transported to a new land. 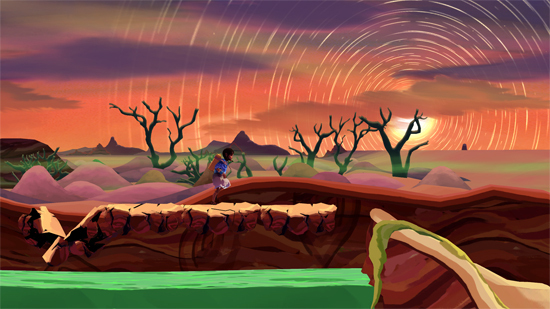 The desert is a dangerous place, and you will face many hardships. 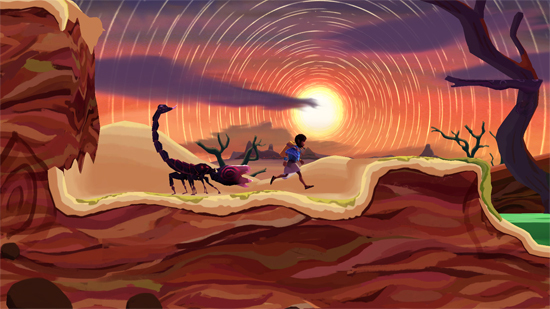 Crawl, climb, and jump your way through the Sub-Saharan lands as you solve puzzles, avoid dangerous hazards, and discover hidden paths during the scorching days and lonesome nights. 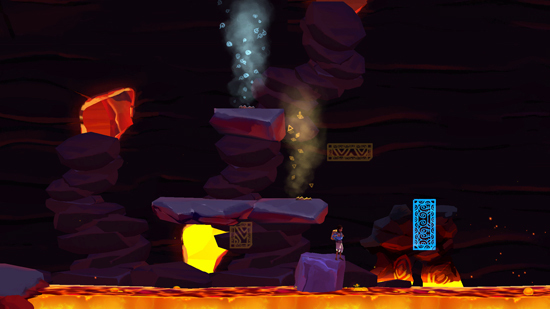 Escape from crashing boulders, time your jumps perfectly with moving platforms, and challenge ruthless enemies – all culminating in a climactic encounter with Ja Thunderstorm, a large bull who wants to keep all the water for himself! 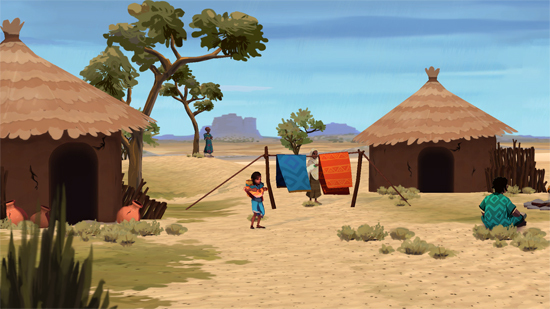 Ayo: A Rain Tale will be available on the Mac App Store and Steam (Windows/Mac) November 9 for $6.99 (30% off) – returning to its original price of $9.99 on November 16.